The Ely Stage Stop and Country Museum, operated by the Lake County Historical Society, will be closed Sunday, November 16, so that docents and potential visitors can attend the LCHS Thanksgiving dinner meeting that day. A traditional “turkey and all the trimmings” dinner will be enjoyed by attendees. Bernie Butcher of the Tallman Hotel and Blue Wing Saloon in Upper Lake will present a program on the history of Upper Lake. The second beautiful Ely picnic table will be raffled off so that will be the last chance to buy tickets. Chris Skarada, last year’s winner, may be there to pull the winning ticket this year. The meeting starts at 1:30 p.m. at the Live Oak Senior Center, located at 12502 Foothill Blvd. near the Oaks Plaza Park. Dinner tickets are $15 each for LCHS members and $18 each for non-members. For more information about the dinner contact Bonnie Skee at 707-262-1432 or Jackie Ridgel at 707-279-4062. The Ely Stage Stop and Country Museum will be open as usual on Saturday, November 15, and then resume it’s Saturday/Sunday schedule the following weekend. 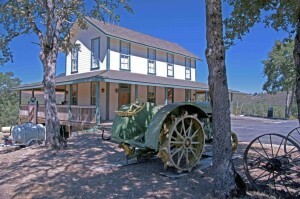 The museum is located at 9921 Soda Bay Road (Hwy 281) in Kelseyville (near Clearlake Riviera). Normal hours of operation are 11:00 AM to 03:00 PM each Saturday and Sunday. 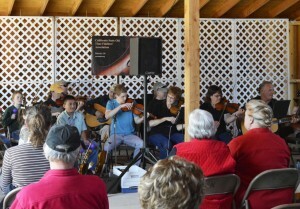 Fiddlers’ Jams occur the first Sunday of every month. Contact number for questions about volunteer work, donations of old wood for barn construction, or docent applications is (707)533-9990. Visit www.elystagestop.com or www.lakecountyhistory.org or check out the stage stop on Facebook at www.facebook.com/elystagestop. A one time date change pushed the November Fiddlers’ Jam at Ely Stage Stop and Country Museum to this Sunday, November 9. Note this is only for the month of November. In December and going forward, the schedule will revert to the first Sunday of each month. 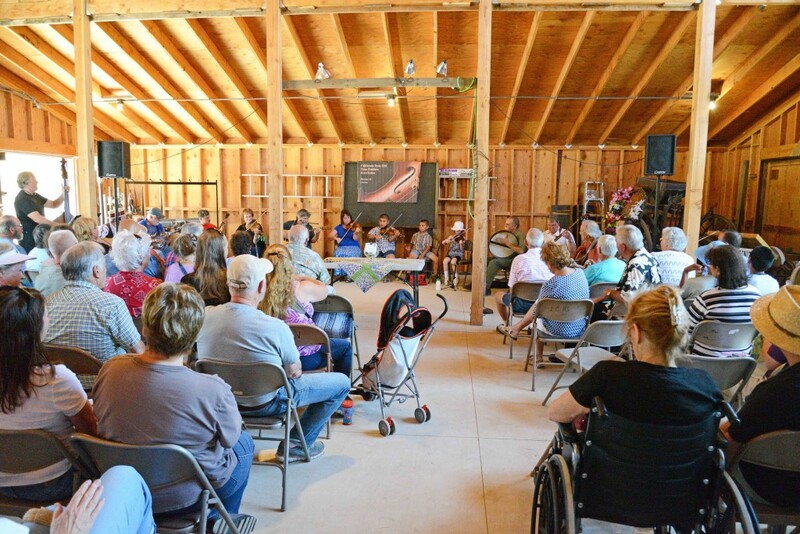 A little over a year ago the Ely volunteers began a partnership with the Northern California Old Time Fiddlers Association (also volunteers) and together they created this monthly Fiddlers’ Jam. 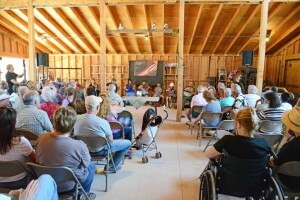 Attendees frequently make donations and the money collected is split between Ely, to help fund a blacksmith shop that volunteers will soon be building, and the Fiddlers Association, who uses it to partially fund their scholarship programs. 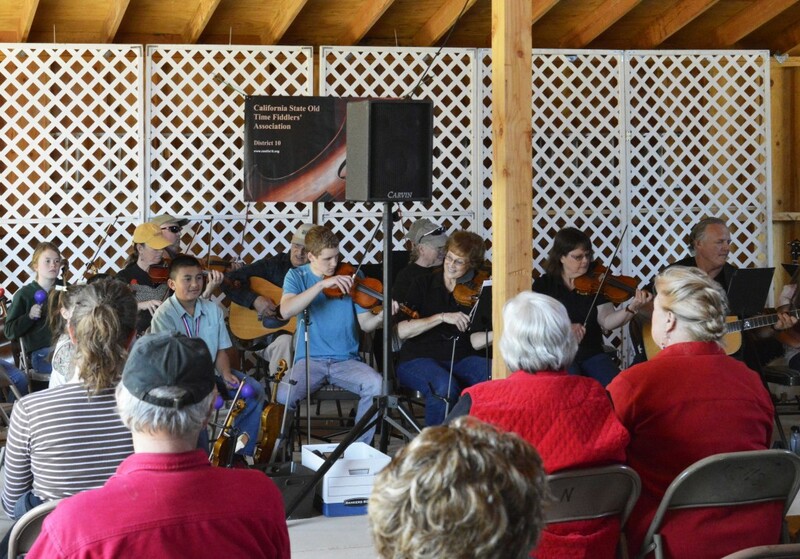 The fun begins at the museum at 11:00 a.m. with the Fiddlers playing in the barn from 12 noon through 2 p.m. Celebrating Americana music, you will be treated to “old timey” tunes and some sing-alongs. Come ready to clap your hands, tap your toes, and get up and dance! This free, family friendly event can be enjoyed by all, young and old alike. Come early to enjoy all of the latest museum acquisitions and displays. Bring a picnic lunch to enjoy on one of our beautiful picnic tables. Buy tickets for the next table to be raffled off at the November 16 Lake County Historical Society annual holiday dinner. Enjoy the music with beverages and tasty treats provided by the docents. Bring your own wine and sip it in Ely Stage Stop wine glasses that are available for purchase. The stage stop, operated by the Lake County Historical Society, is located at 9921 Soda Bay Road (Hwy 281) in Kelseyville. Current hours of operation are 11:00 a.m. to 03:00 p.m. each Saturday and Sunday. Fiddlers’ Jams occur the first Sunday of every month (this month excepted). Visit www.elystagestop.com or www.lakecountyhistory.org, check out the stage stop on Facebook at www.facebook.com/elystagestop, or call the museum at 707-533-9990.